Investing in a property in Berthoud, CO, is always a good thing. Its value will increase over time, and it can be a great way for anyone to start investing in property. However, finding a property in Berthoud to fit your budget and goals is not always easy. We understand that this part of the process should not be rushed. However, after you find the perfect property, you must think about managing it. From the general upkeep to dealing with your tenants, managing your property can easily become overwhelming. We recommend hiring a team of experts who are knowledgeable in both property management and the Berthoud area. This way, you are assured of a positive growth and a significant yield on your investments! 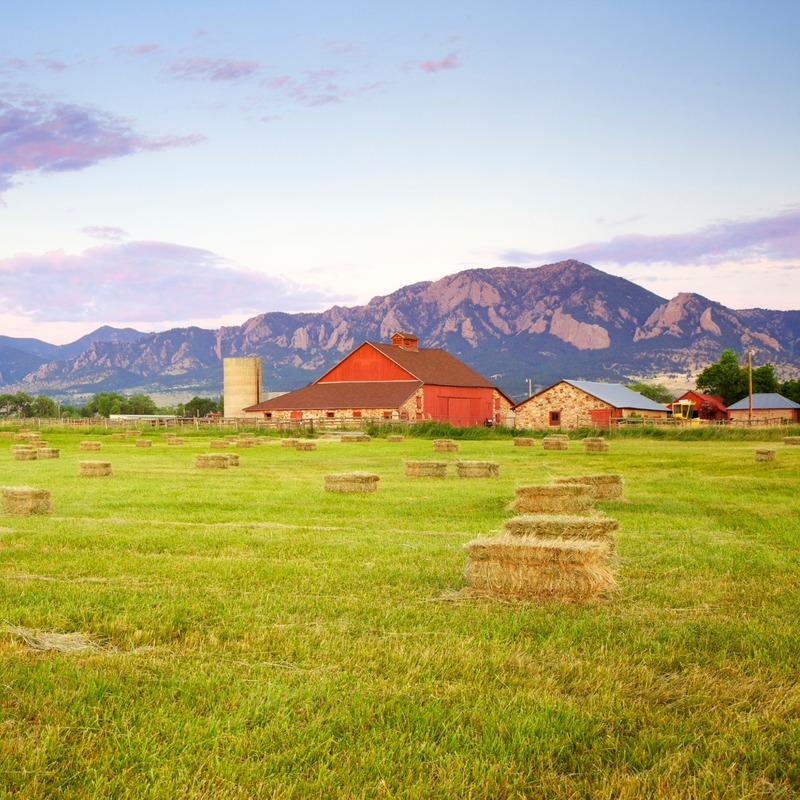 The biggest difference between Real Property Management Colorado and our competitors is that our team is composed of locals in the Berthoud area. This means we specialize in understanding the local market and how your tenants are doing, so you can have the confidence to live your life and enjoy the benefits of Berthoud real estate, while we take care of the property management tasks for you. Real Property Management Colorado provides a wide range of reliable, caring, and skilled property management services to both you and your Berthoud tenants. Our mission is to make certain that you and your tenants are completely satisfied with our services. We are founded on the idea that a property manager’s interests should always be aligned with the property owner, and tenants should always be considered with every decision about the rental home. Happy tenants equal happy landlords! We take pride in being the industry leader in licensing, insurance, and legal compliance, which makes our team formidable against any situation imaginable with your Berthoud property. When it comes down to it, our main goal is to foster high-quality partnerships with both investors and tenants to ensure that your property is treated just like how you would want your own home managed. When you hire Real Property Management Colorado to handle the continuous, time-consuming property management tasks for you, you save time and can focus your efforts on acquiring more properties and cultivating your business relationships. If you would like to have your Berthoud property managed by Real Property Management Colorado, have more questions, or just want to speak to one of our team members, then contact us online or call us directly at 970-400-7368 today! Known as the “Garden Spot of Colorado,” Berthoud is in Larimer County, Colorado, and is largely surrounded by farmland. Most of the town has large trees shading the streets, giving it a cozy, welcoming feel. Residents can visit two popular historic sites, the Little Thompson Valley Pioneer Museum and the McCarty-Fickel Home, to learn more about the town’s rich history. Berthoud is also home to a new golf course, ensuring that there will be more growth in the area.